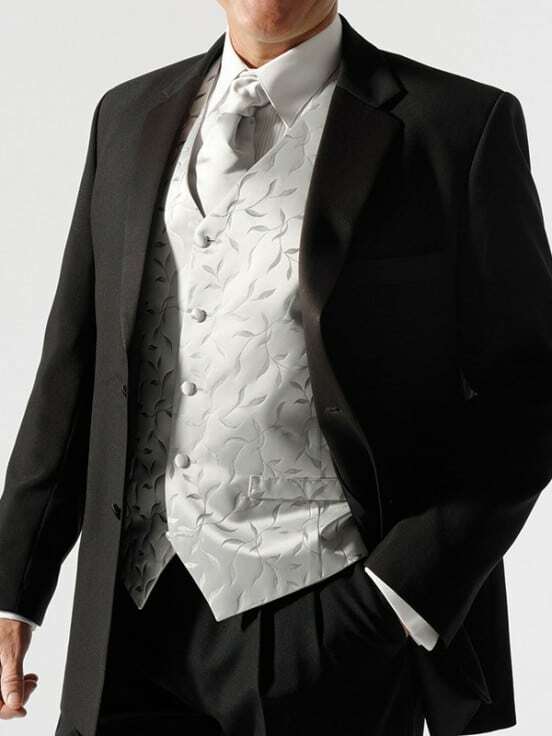 Trevor West have long been regarded as Melbourne’s pre-eminent formal wear and hire specialists, providing formal hire, wedding suit hire and lounge suit hire to Melbourne and South Yarra since 1956. Trevor West is the preferred formal wear supplier to most of Melbourne's premium hotels for their guests, as well as being referred by the VRC to its members and international guests for the supply of Morning Suits for the committee room over the spring racing carnival. 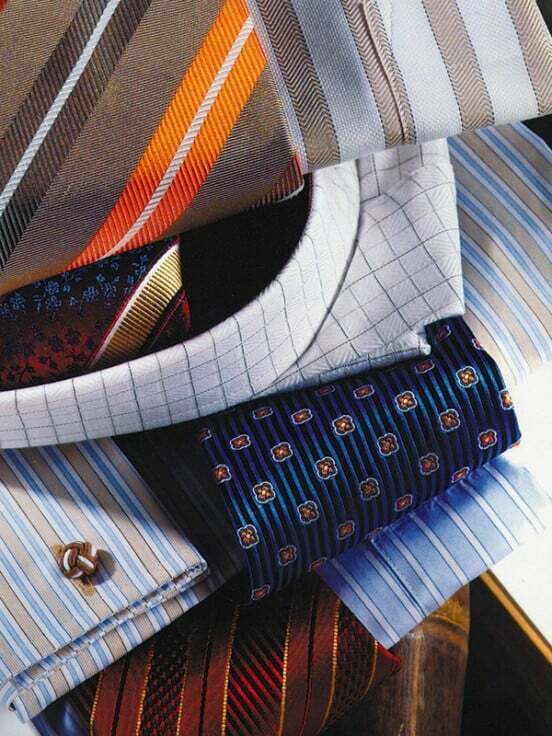 Also an exclusive menswear retail specialist, Trevor West is a major distributor of iconic brands such as Hugo Boss, Bugatti, Abelard and Ben Sherman, each range being hand picked and bought specially to suit our customer base. A simple philosophy of providing personal and friendly service to our customers, giving honest feedback instead of pushing sales, and ensuring our team have an excellent understanding & knowledge of our labels is what separates Trevor West from others as the premier menswear store South of the Yarra.